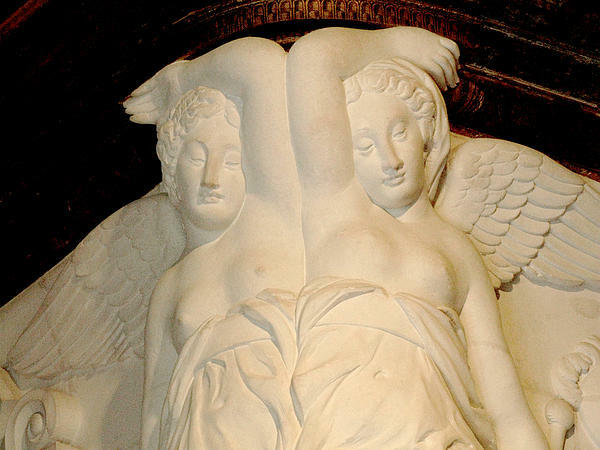 There are no comments for Chateau De Chenonceau Angels. Click here to post the first comment. 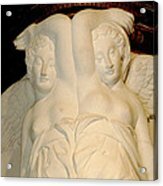 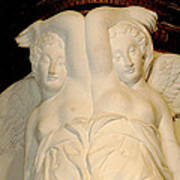 These angels adorn the fireplace in Diane de Poitier's bedroom at Chateau de Chenonceau in France.